1150.00 sqft. 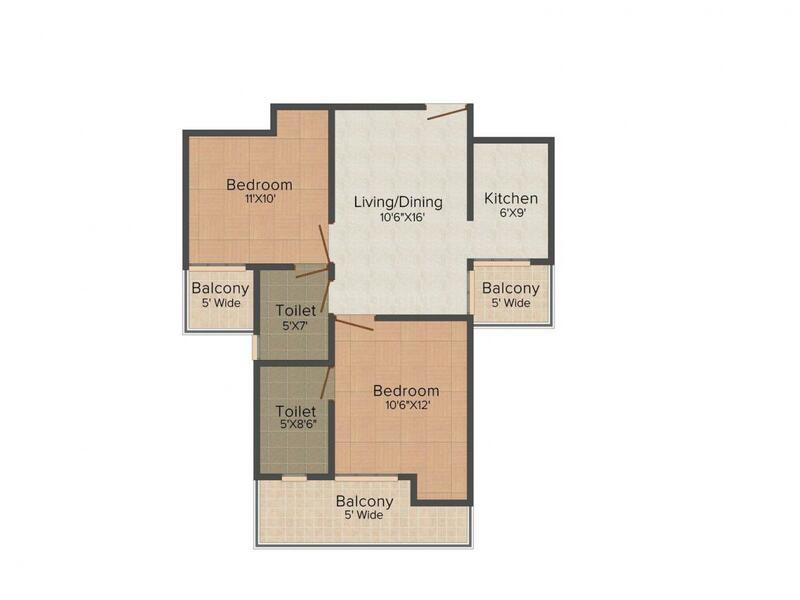 - 2195.00 sqft. Sarvottam Shree is an opulent residential project which is specially crafted to ensure that you lead a stress free life. The property gives you the opportunity to enjoy the bliss of nature and serenity in a comfortable seamless manner and smooth ambiance where serenity and calmness lie in its best position. The property presents a perfect unison in conferring such amenities which plays a crucial role in enhancing the aesthetical beauty of the apartments. Bestowing amazing features and exceptional amenities, Sarvottam Shree emerges as a residential haven for you and your loved family. Being one of the leading Real Estate promoter & developer in the Delhi & NCR region, Sarvottam Group constructs with conscience. The group signifies the epitome of luxury, integrated with superior quality and understated grandeur. The spirit of creativity and perfection of the organization is reflected in its endeavors to achieve excellence, a quality perfected in serving the nation for the past decades. 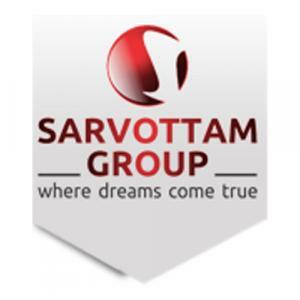 Sarvottam Group is a Joint Venture of KSN GROUP headed by young and energetic personalities. 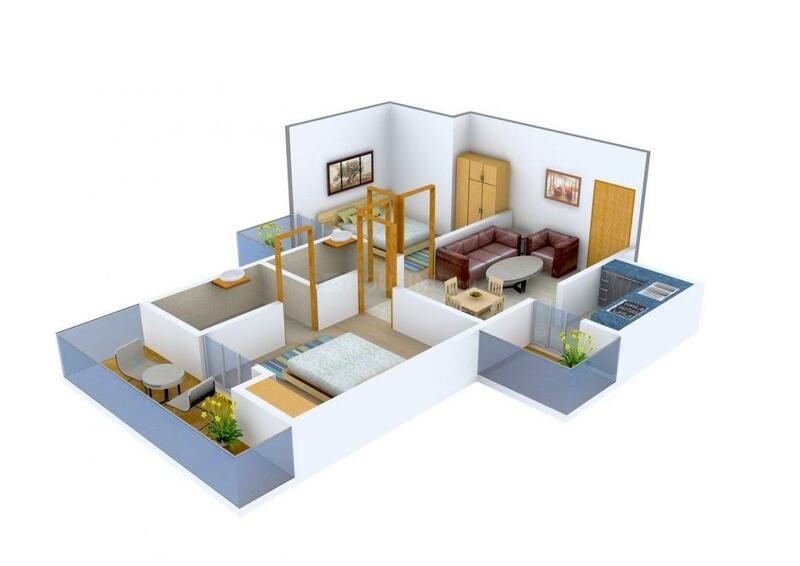 They aim to provide quality construction and on time delivery to attain a reputed position in the realty sector. The Sarvottam Group has so far been able to achieve all its goals and has managed to earn a great amount of goodwill in the Delhi- NCR.